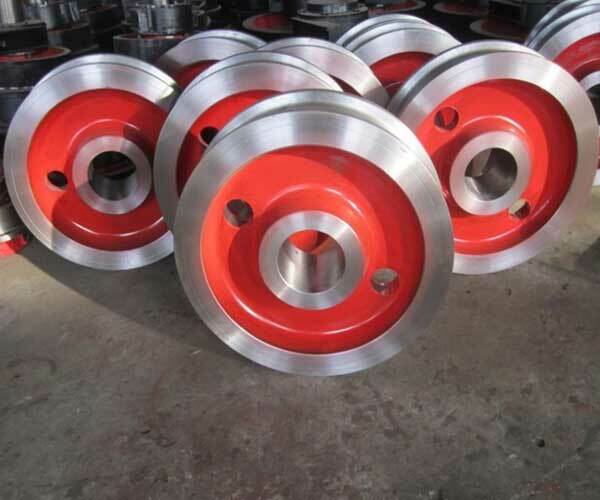 United Gear Works offers a specialized refurbishment/repair of defective or worn-out crane wheels, wheel sets and wheel blocks. 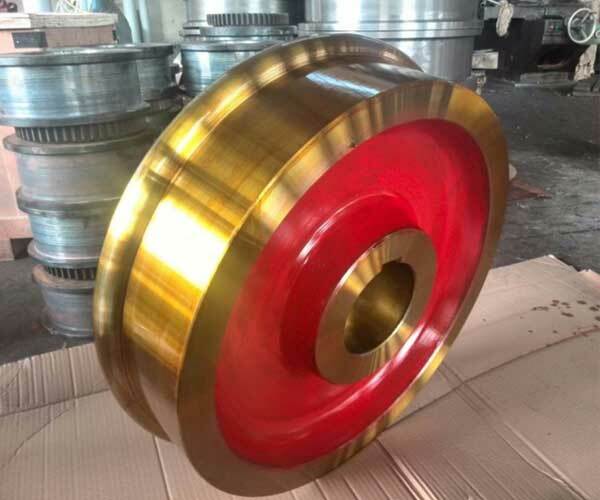 We would gladly organize also the collection and delivery service. 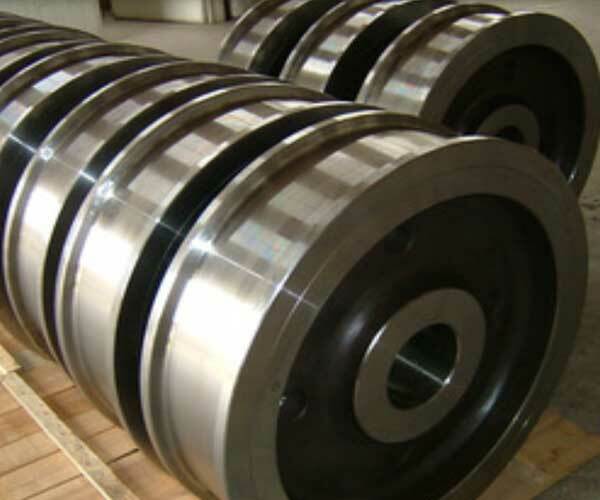 United Gear Works also have heat treating, flame hardening, and carburizing. 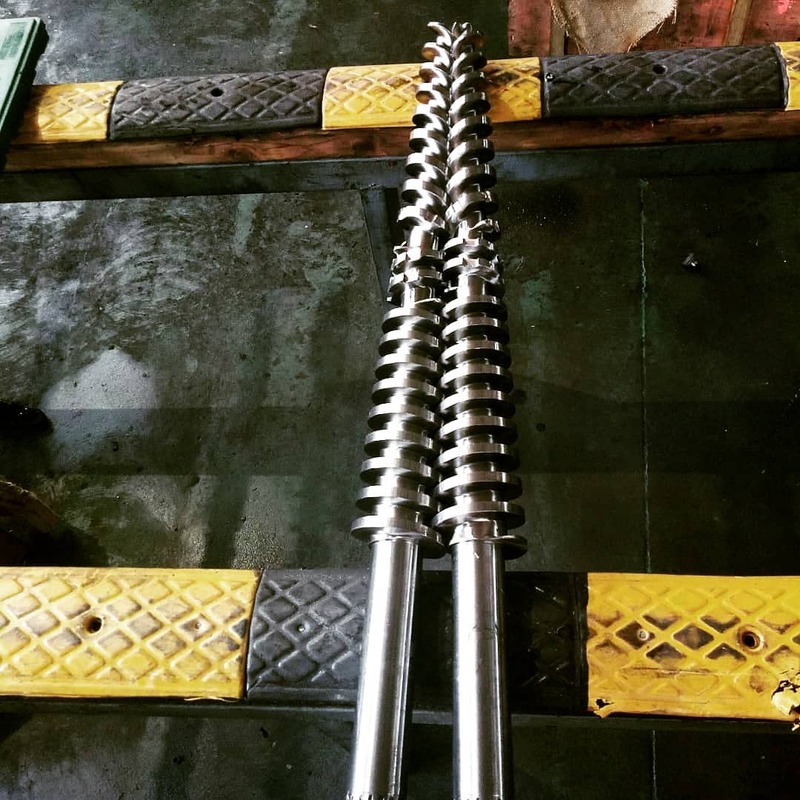 No equipment is scrap, we can save it. 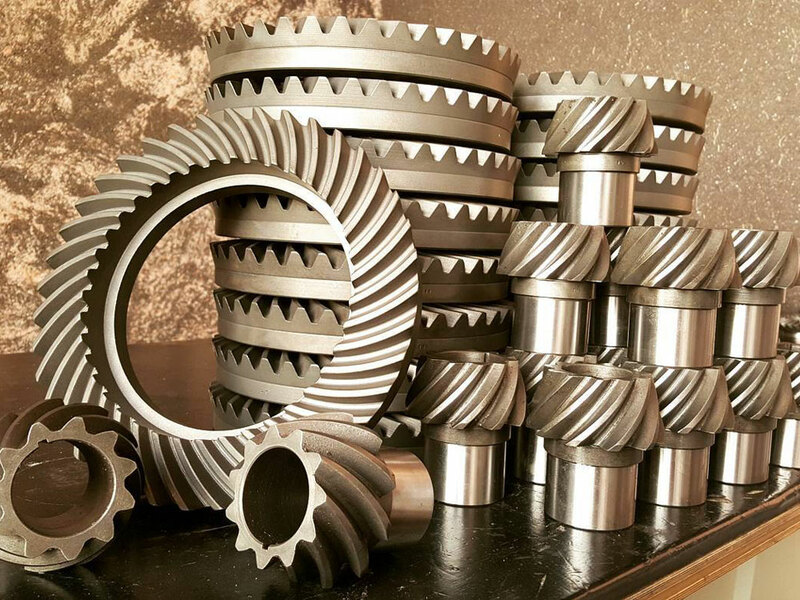 The reason we stand behind our workmanship is our very advanced process of building-up, re grinding and polishing capabilities. 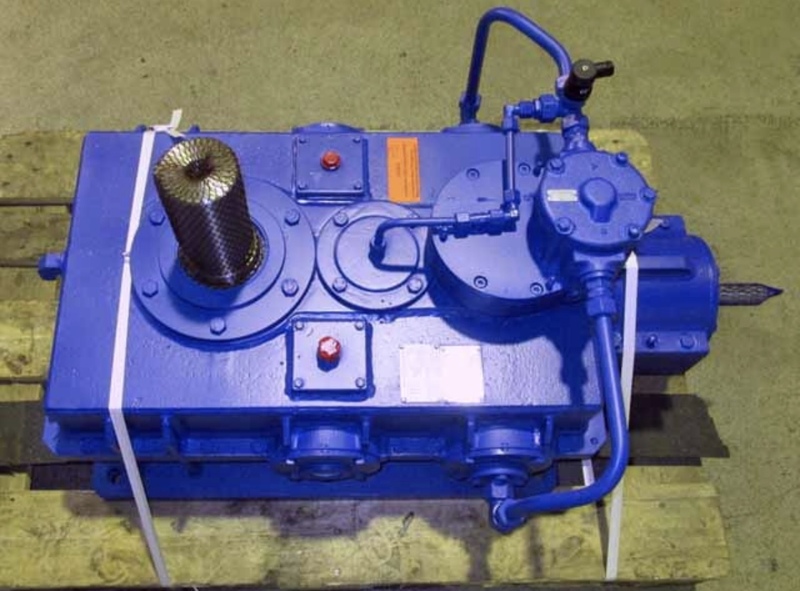 United Gear Works specializes in repairing all types of industrial crane equipment. 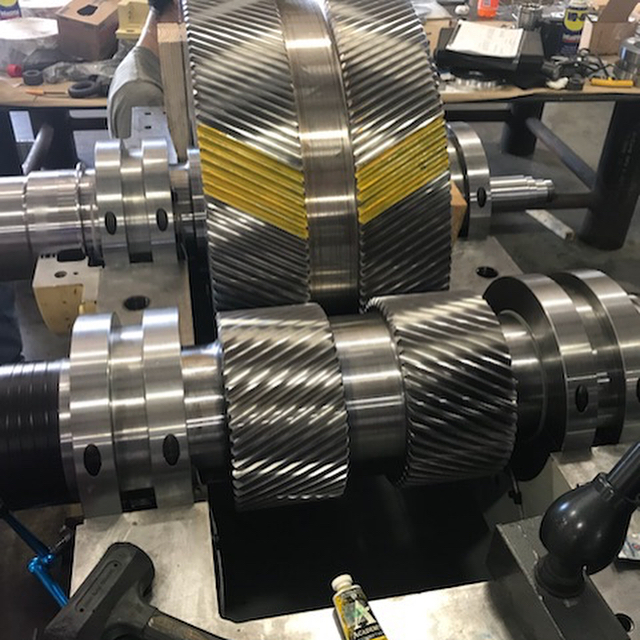 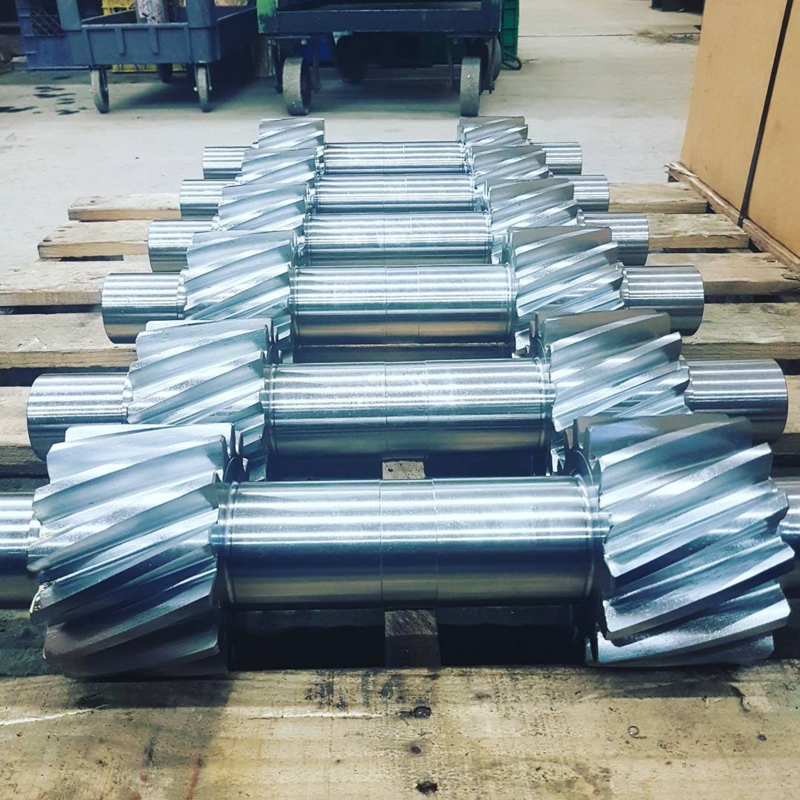 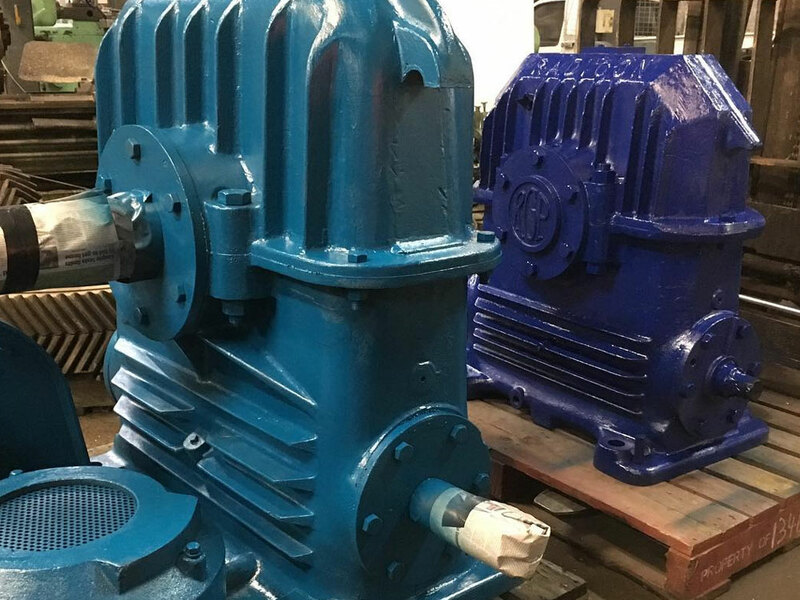 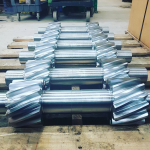 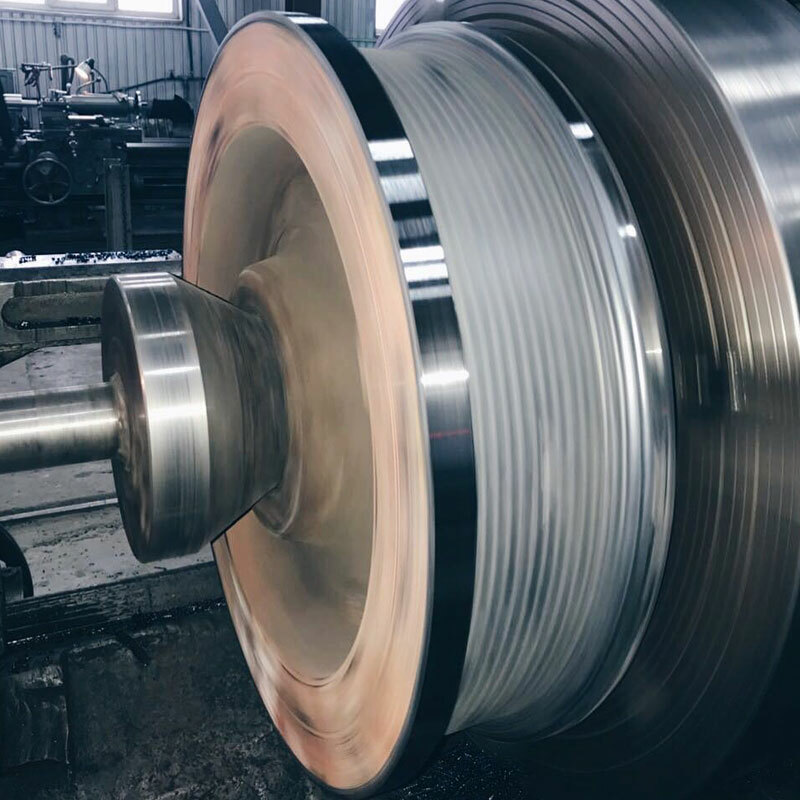 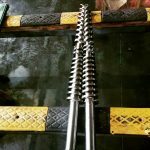 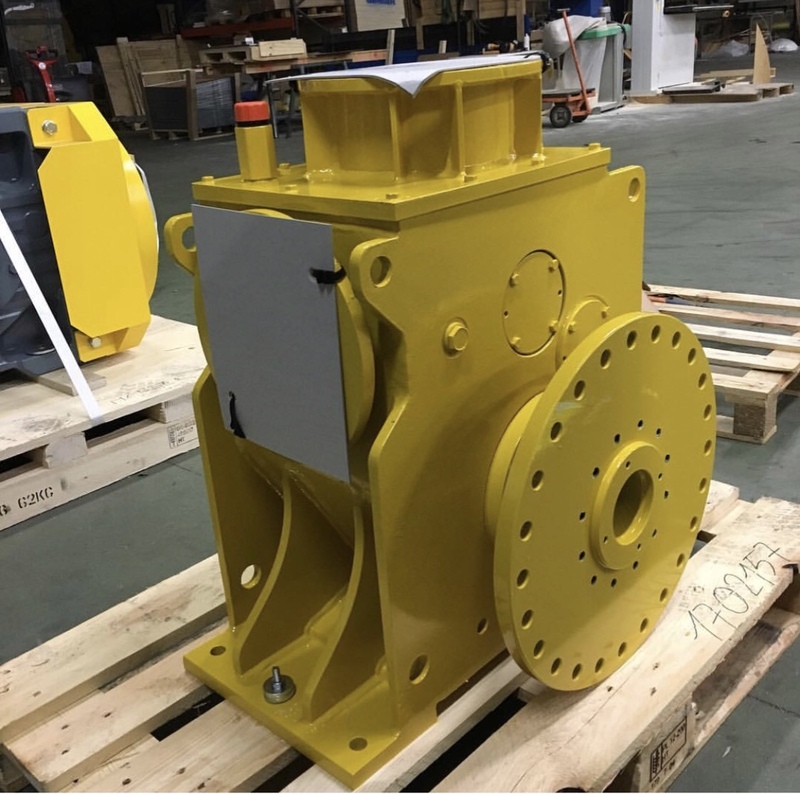 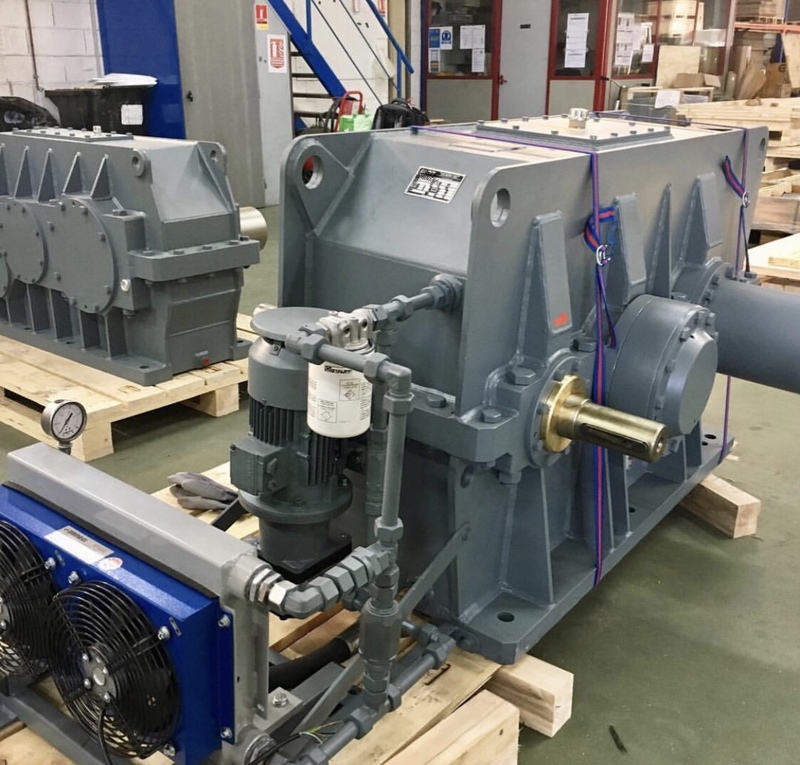 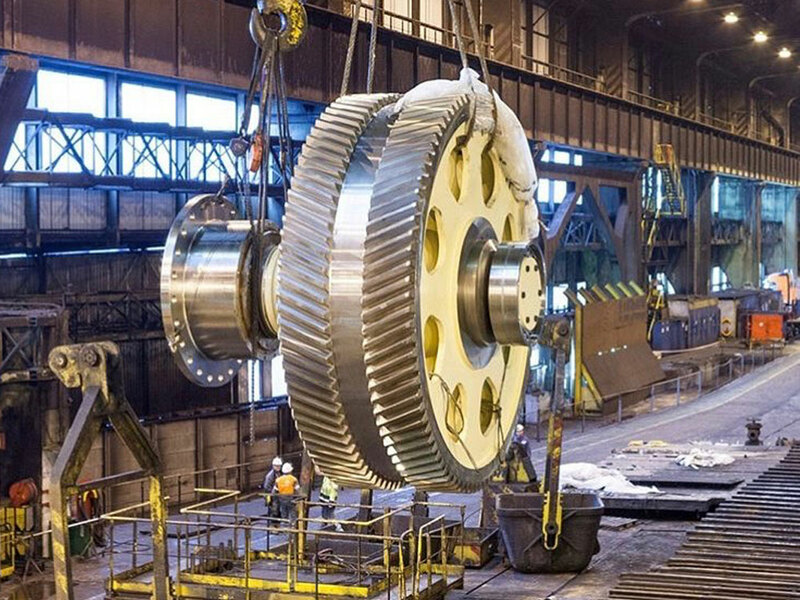 We have the latest state of the art, technology and unique style of rebuilding, repairing, re-grinding and machining on your old and worn out equipment such as all makes and models of crane wheels, track wheels, shaft wheels, train wheels, idler wheels, pulley wheels, trolley wheels, and all type of cable sheaves, drums and rotating equipment. 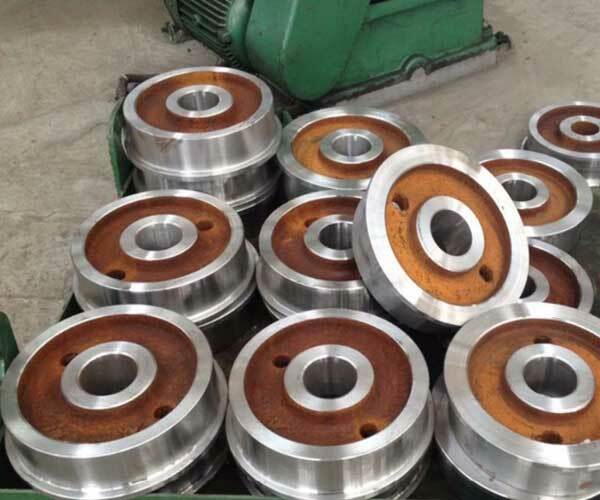 United Gear Works Crane wheel refurbishment service is well known in the industry. 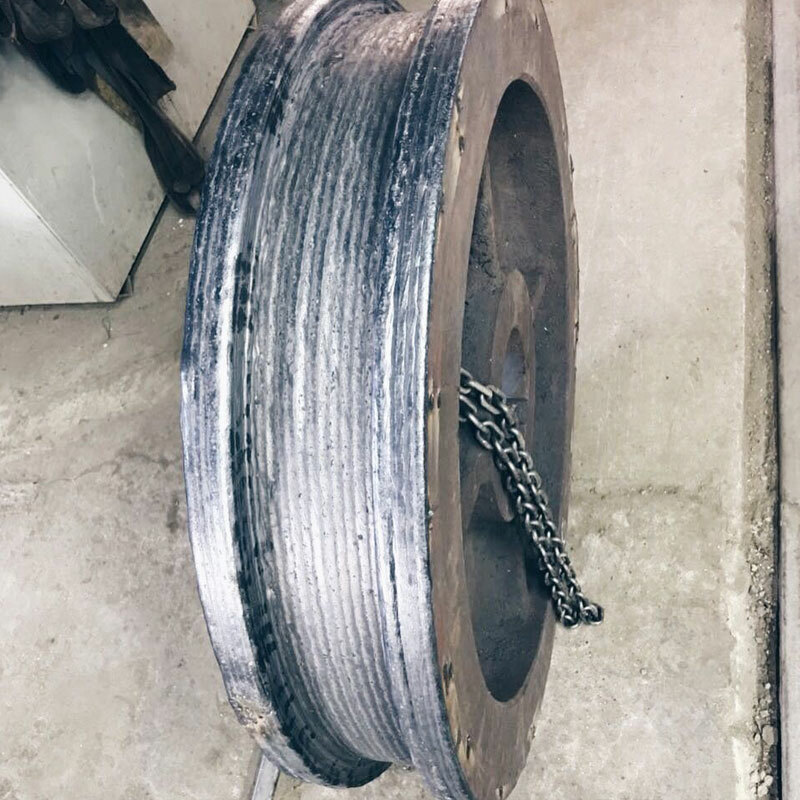 Our fully equipped machine and overlay shop enables us to recover worn crane wheels, removing worn tyres and refurbishing these with GearBox Repair specialist weld overlay refurbishment process. 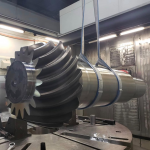 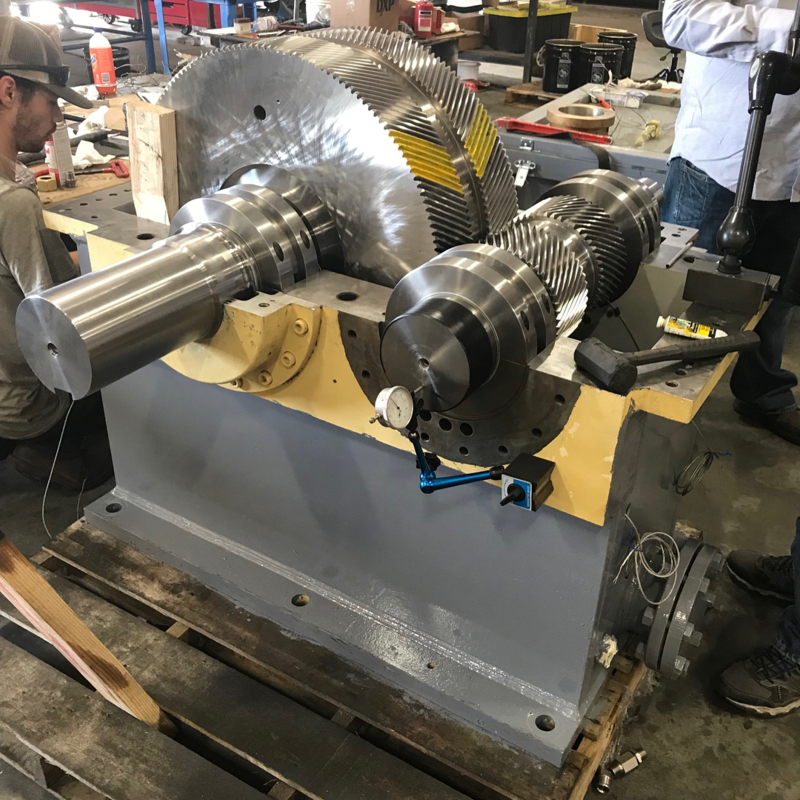 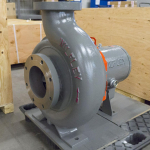 After machining back to the original profile, the crane wheel can be returned to service for a fraction of the cost of a new wheel which might otherwise be scrapped. 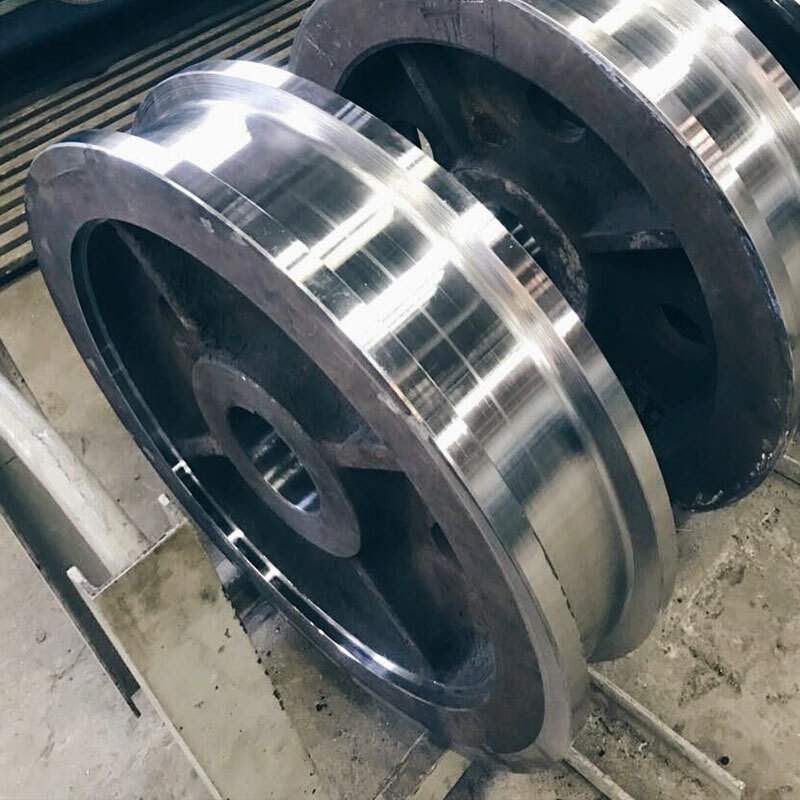 During the refurbishment process the tyre is re-welded to the original profile, then refitted to the wheel, thus providing a significant enhancement on life. 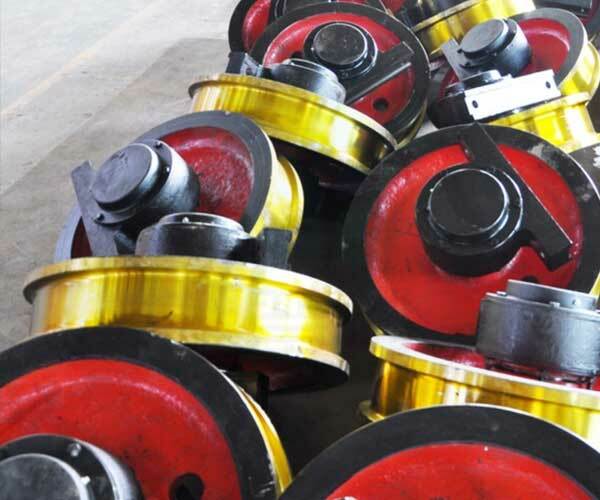 We offers a specialized rebuilding and repair of defective and worn crane wheels - wheel sets - wheel blocks. 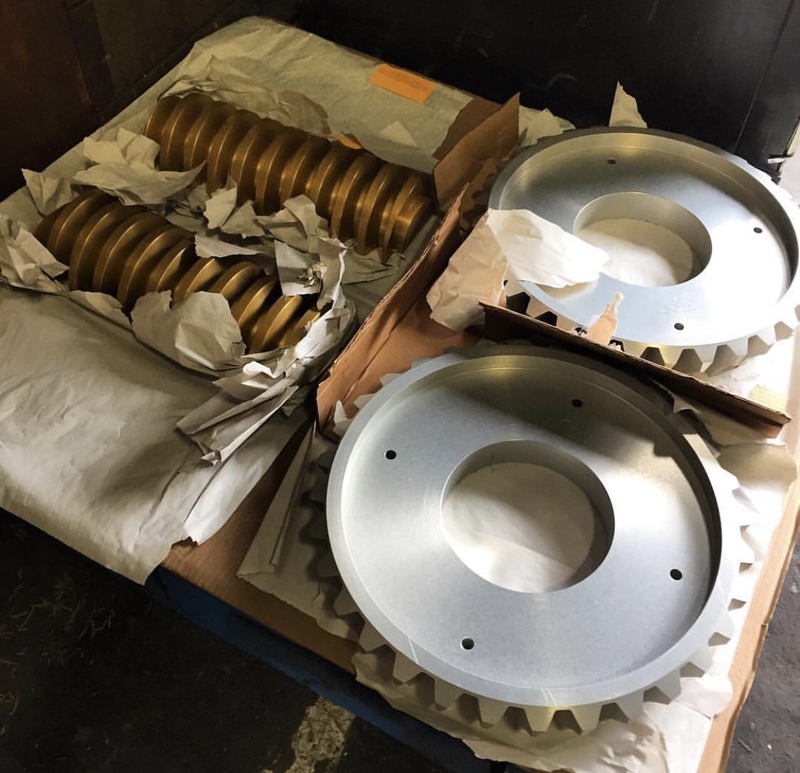 United Gear Works would gladly free pickup and also deliver all across usa. 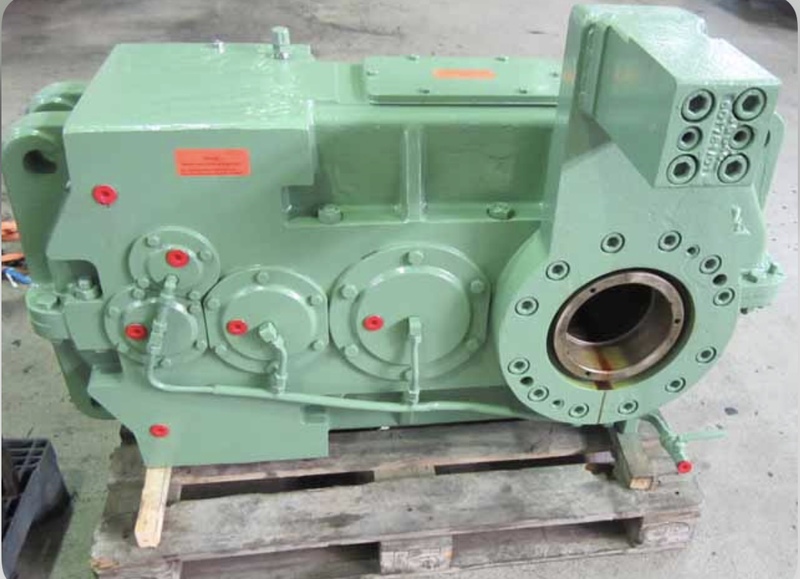 After cleaning and disassembly at our plant.